Teaching Online Qi Gong courses is one of my passions! It's not like other Online courses that you will be watching recorded videos, this is a Live-Screen-One-on-One learning and talking! "Online Qi Gong Course" is to use one of the internet opportunities that brings us an new way of communications. It simply makes the distance learning very clear and efficient through One-on-One instruction in an alive Skype video or FaceTime between you and me - person to person! Therefore, the world geographically separates us apart and limits the chances for Qi Gong in person training. This Online Qi Gong Course will be a fantastic opportunity for me to meet people who love the healthy practice but no chance to have professional teachers around and, travel is not possible for them at the moment. 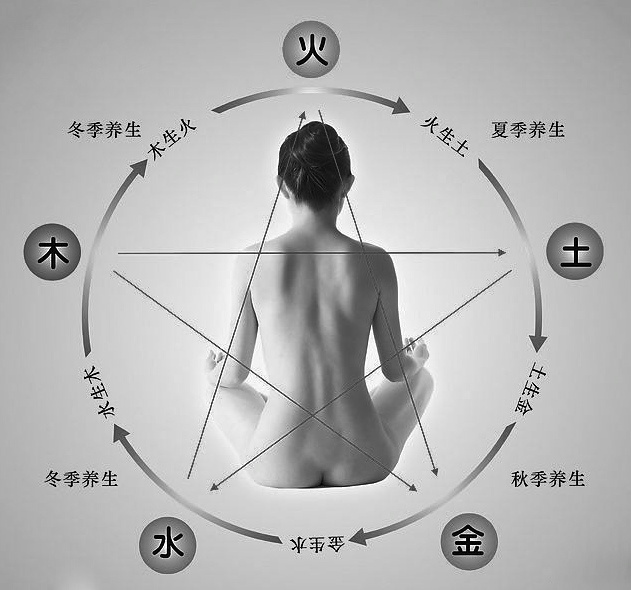 I truly believe it is a very nice way to have a healthier relationship build up between the students and teacher through alive camera, voice, and feelings than an isolated you to just reading books to learn Qi Gong movements, more importantly, Qi Gong will bring true health result if the practice is done correctly. In addtion, becoming an Qi Gong instructor can also be achieved through online courses. Please note that on-line courses is making easy access for people who are interested in learning and reviewing these subjects that we are practicing and teaching. Like all other products of Wu Tang PCA, the courses tuitions are non-refundable, but creditable for further study up to 1 year after the purchases. The ONLY requirement to start the course is to download the Skype applications to your computer, IT'S FREE. Please go to www.Skype.com for imformation. Or, simply use FaceTime. After your purchase of any programs that you'd love to learn on my page, please contact me via Skype, (Skype name:ZhangChunnaTina), or Email at TinaZhangTaichi@gmail.com, or call at 347-558-5674 to set up the course time at your convenience!!! Thank you very much and I'm looking forward to connecting with you soon! This is the most profound Qi Gong for Women's health program in the world. The purchase include the DVD of "Earth Qi Gong for Women". And, one on one Skype training for 4 times (45 minutes for each time). Please set up the Skype time and contact me at your convenience. The purchase includes the DVD of "The Three Treasures". And, one on one Skype training for 4 times (45 minutes for each time). Please set up the Skype time and contact me at your convenience. 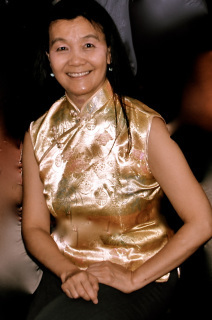 A 45 minutes Skype session on topics of Tai Chi, Ba Gua Zhang, Qi Gong Healing, Reduce Stress, and Emotional Freedom. 1. A full Individual attention of one on one can benefit on learning Qi Gong, Tai Chi, and Ba Gua Zhang, no matter how far the physical distance between us, we can be always connected. 2. Using Taoist philosophy, meditation, and Qi Gong principles as Energy Healing is the part of the practice that treat emotional ailments. Combination of these Chinese traditional approach treating emotional conditions is to expect rapidly reduce the emotional impact of memories, anger, anxiety, shame, hopelessness, addictions, and depression. Everybody is an unique individual and should be greatly living their own healthy emotional world! Skype me or call me, let's talk and do the practice for 45 minutes. Each session is a 45 minutes.